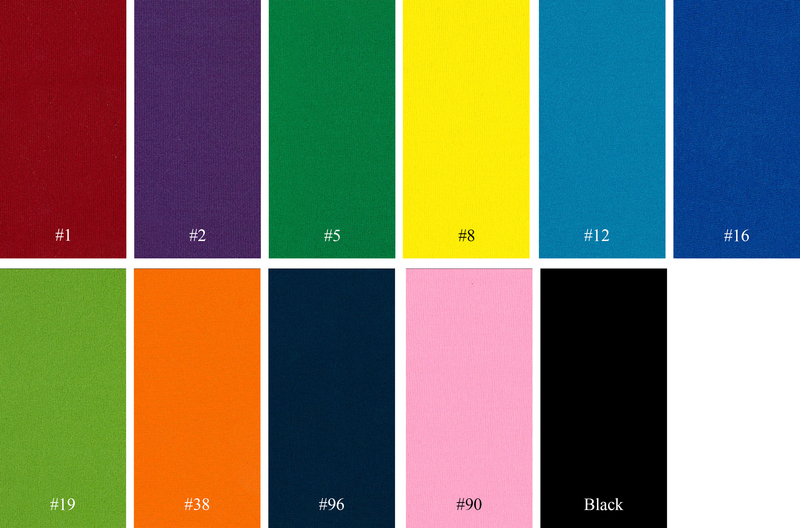 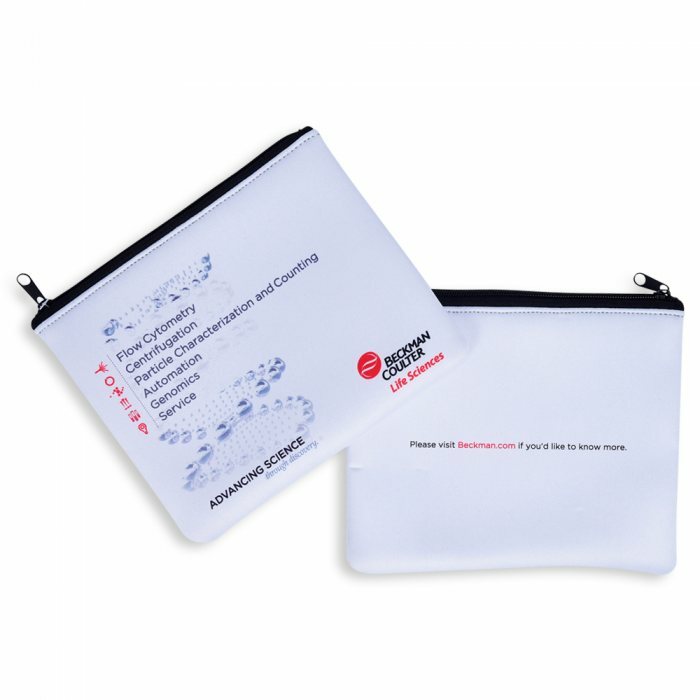 Keep your items organized with your this custom printed Zipper Neoprene Pouch. 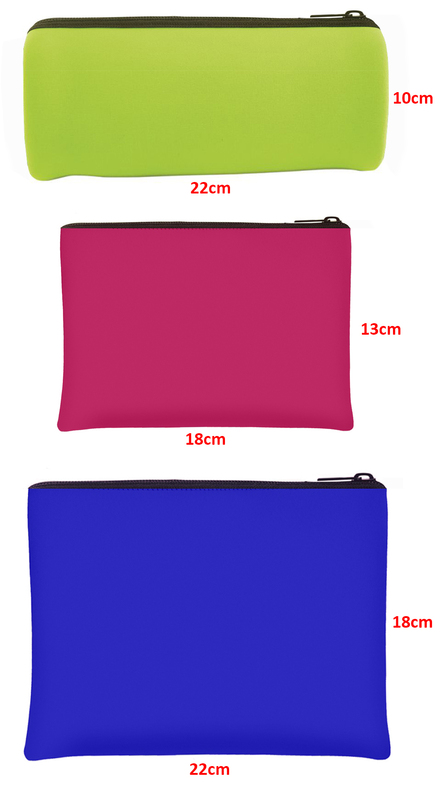 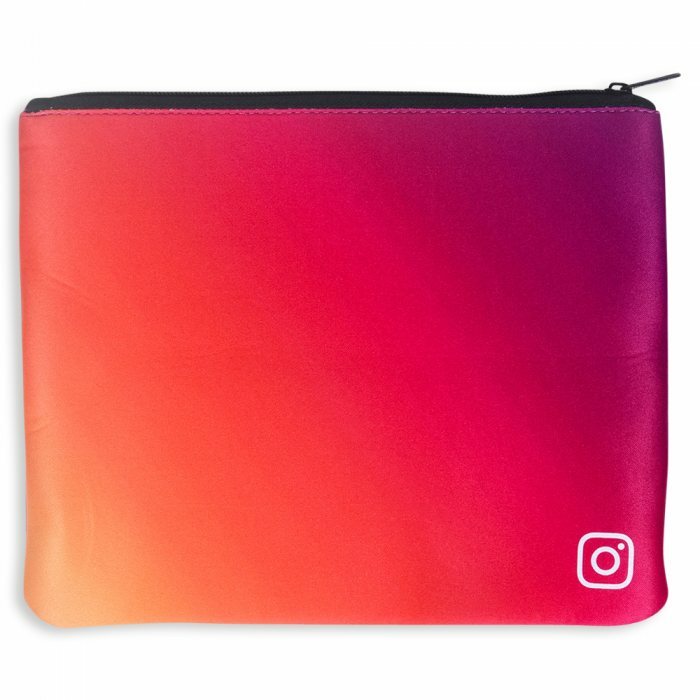 Its strong stretch and heavyweight quality makes this an ideal pouch bag for makeup, accessories and other day-to-day essentials. 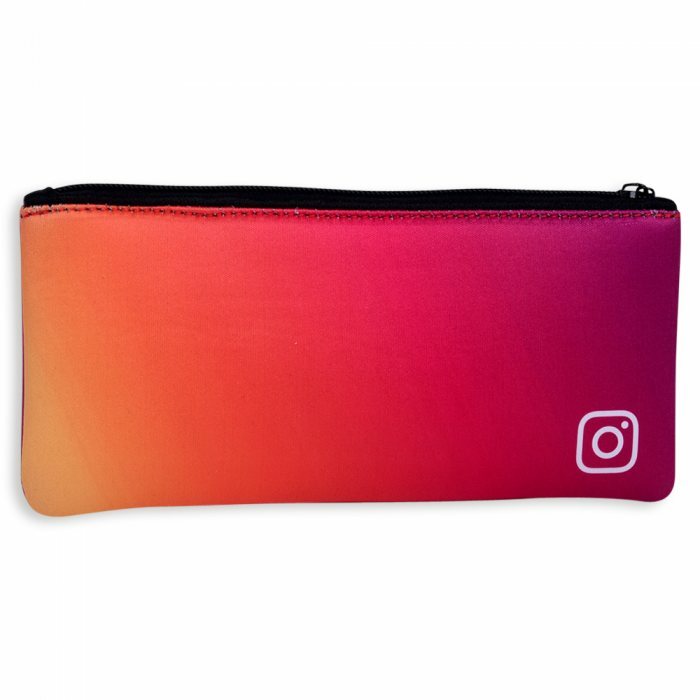 Featuring a secure zip, custom bags like this quickly become an everyday staple.